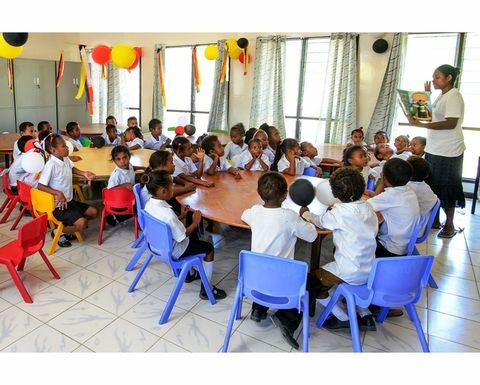 EXXONMobil PNG has partnered with WW Constructions to build a double classroom, office space for teachers, desks, chairs and a water tank for Maiari Salvation Army Preschool in Porebada village, Central Province. Exxon says the head teacher's house and a church building next to the head teacher's residence have served as classrooms for students since the school's establishment in 2014. Maiari Salvation Army Preschool administrator Captain Gau Simon said it had been a challenge to teach students without proper classrooms. 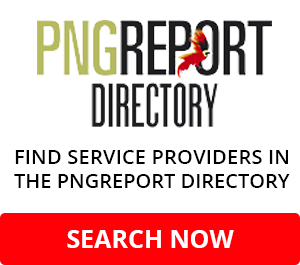 "We are so grateful to ExxonMobil PNG for the new double classroom it has built for our school because the students will have a better facility to learn in and we can enrol more students,'' Simon said. 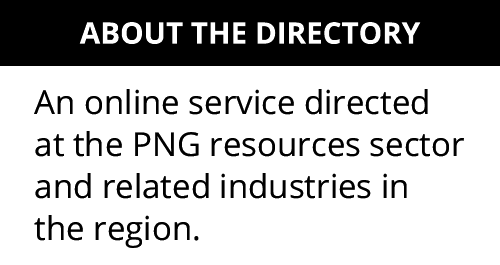 In handing over the classroom, logistics superintendent Scott Buechler said ExxonMobil PNG continued to invest in education. "The Maiari Salvation Army Preschool will provide its students improved early education opportunities to grow into future leaders and valuable members of their community and country," Buechler said. In 2015, Exxon assisted the 81-student Maiari with installation of a 9000 litre water tank filled with clean drinking water during the drought period. The following year, the company supported the school with early childhood literacy training for teachers facilitated by Buk Bilong Pikinini. 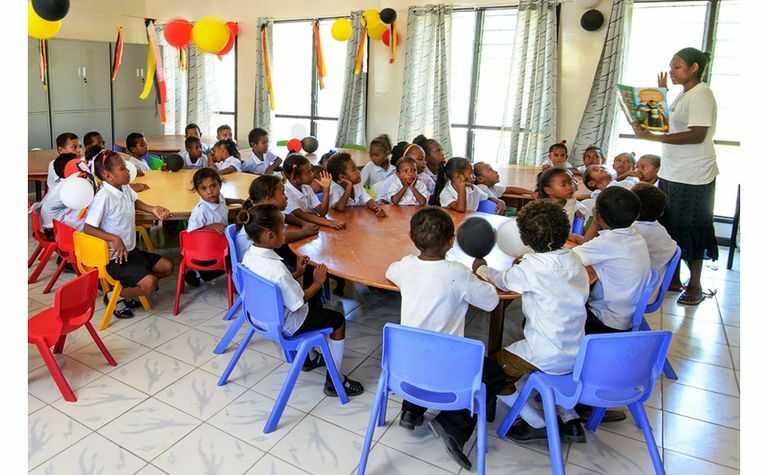 The classroom was constructed by local contractor, WW Constructions and funded and coordinated through ExxonMobil PNG's Community Development Support program.